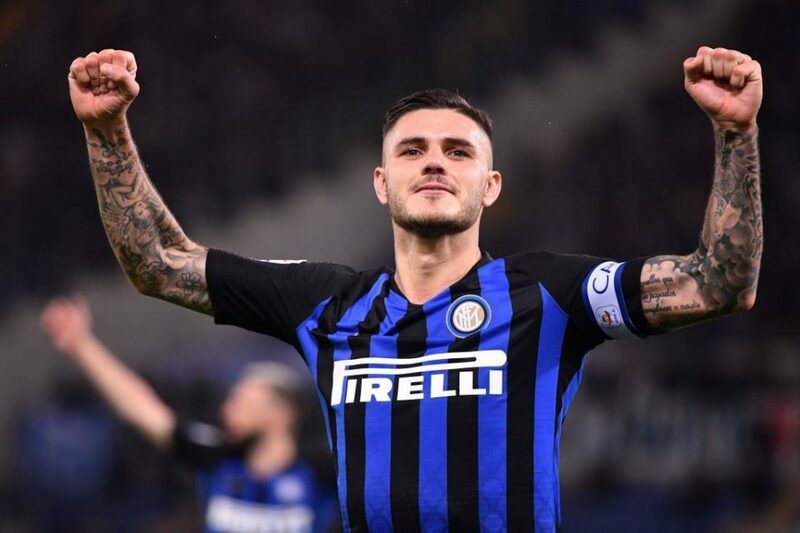 Corriere dello Sport have attempted to explain why the believe Luciano Spalletti said what he did about Mauro Icardi’s contract renewal situation after Inter’s 1-0 win over Parma at the weekend. Spalletti suggested that the ongoing talks could be playing a part in the Argentine’s recent goal drought and his comments are something that the club could have done without, as per the report. Perhaps he said what he did in a bid to try and reconstruct the relationship with the Inter captain and show him that he is on the same side as him while trying to recover the dressing room. It remains to be seen if the club will listen to Spalletti and sit down with Icardi’s wife/agent Wanda Icardi during the week to hold further talks over a contract extension. Icardi is under contract with Inter through to 2021 but Inter have long been keen to extend his stay with the club past that date especially with reported interest in his services from a host of clubs.